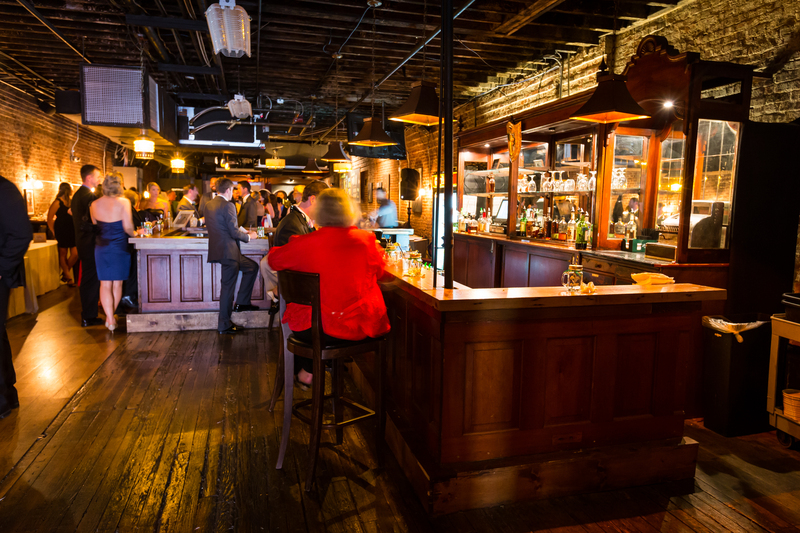 The Whiskey Cellar offers an old-time, intimate, speak-easy style experience; paying homage to the original use of the building, distilling Old Charter Bourbon. 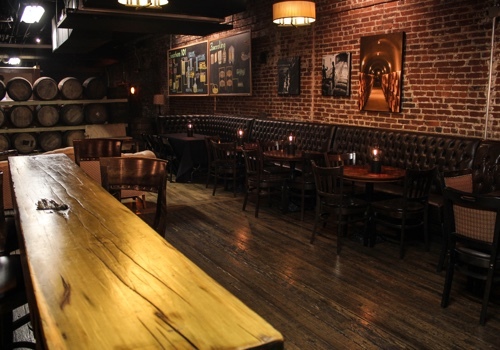 This space is perfect for seated parties of 30-100 or cocktail-style events for up to 150 guests. 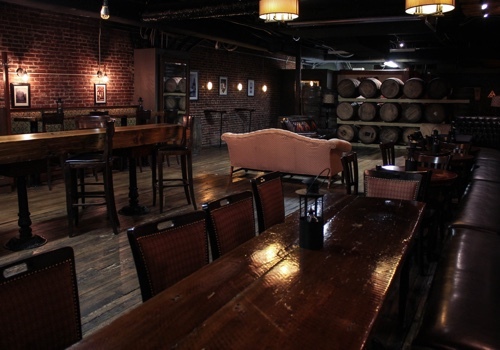 Giving a nod to the history of Whiskey Row, the Cellar offers guests a relaxed, cozy atmosphere with old hardwood, bourbon barrels, exposed brick walls, memorabilla and intimate lighting. 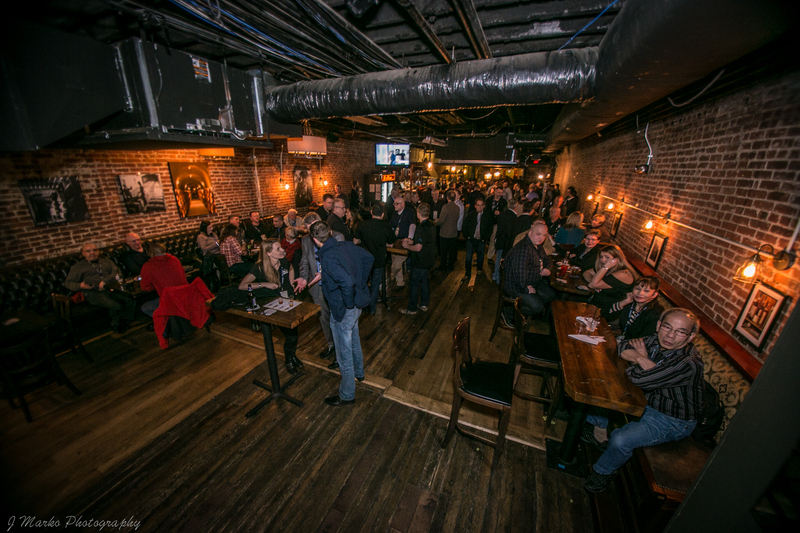 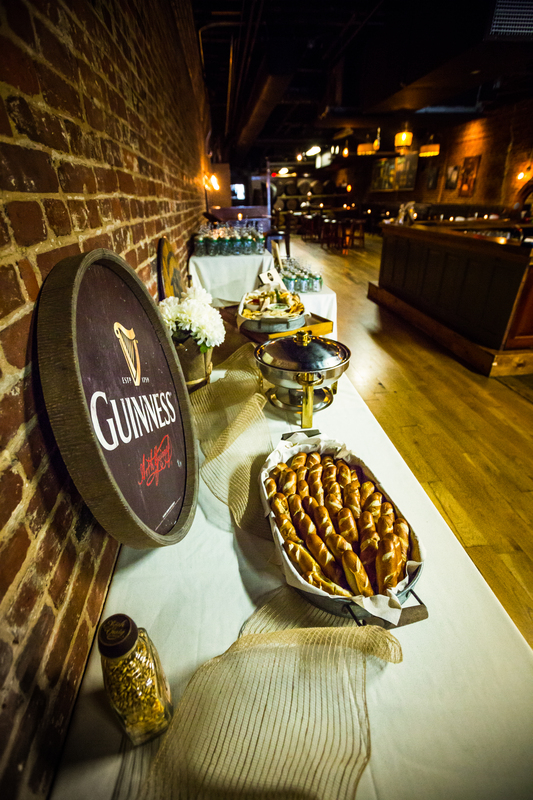 This space is ideal for Corporate Gatherings, Birthday Parties, Rehearsal Dinners, Retirement Parties or any event you can imagine!